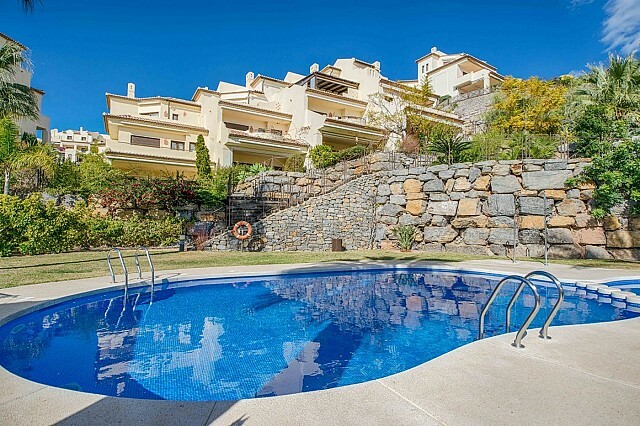 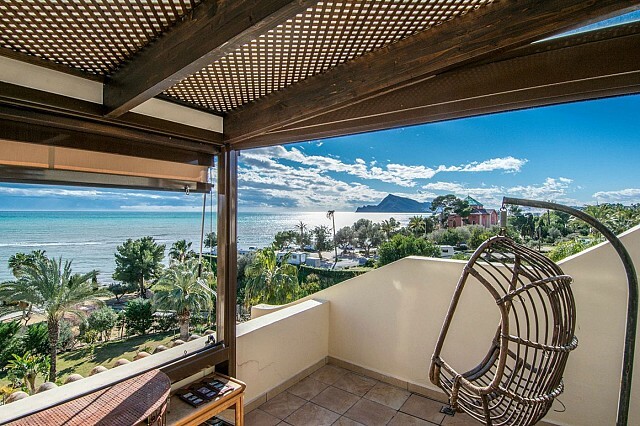 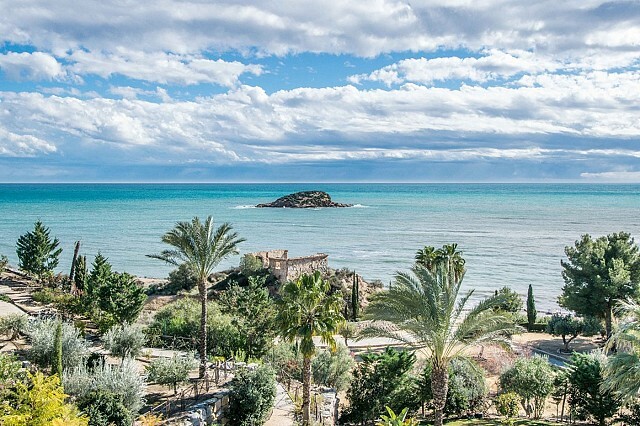 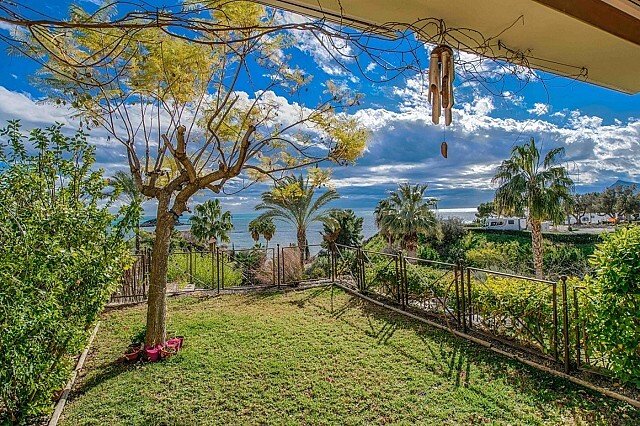 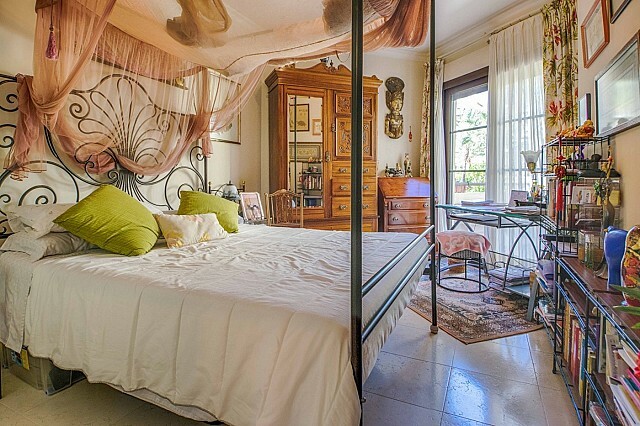 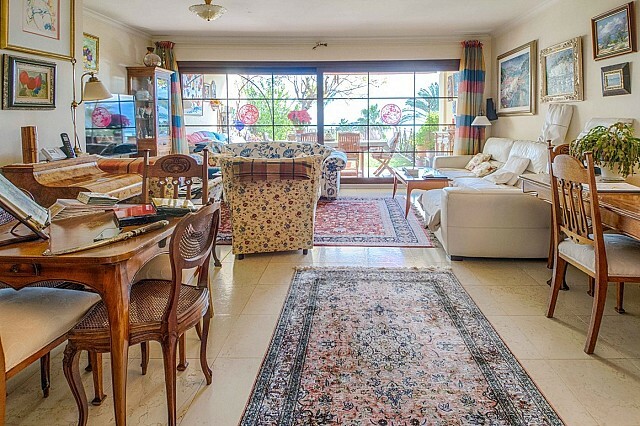 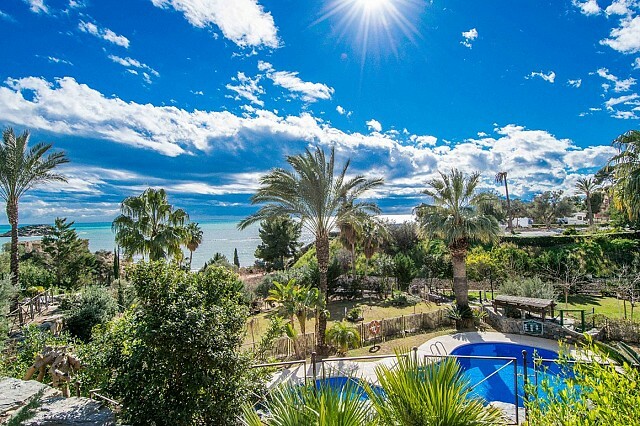 This fantastic townhouse is situated in an exclusive complex on the beachfront in Altea and has stunning sea views from almost all the rooms of the dwelling. 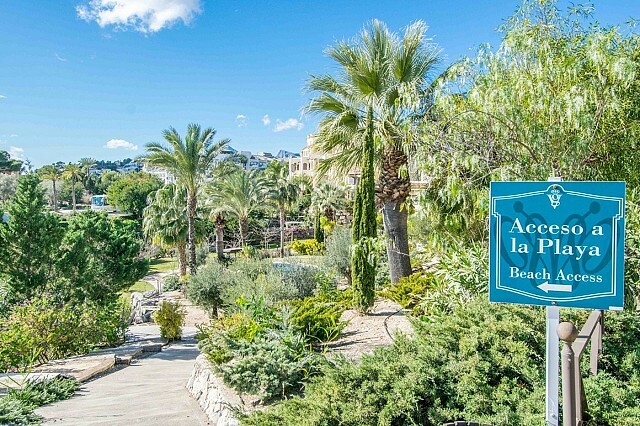 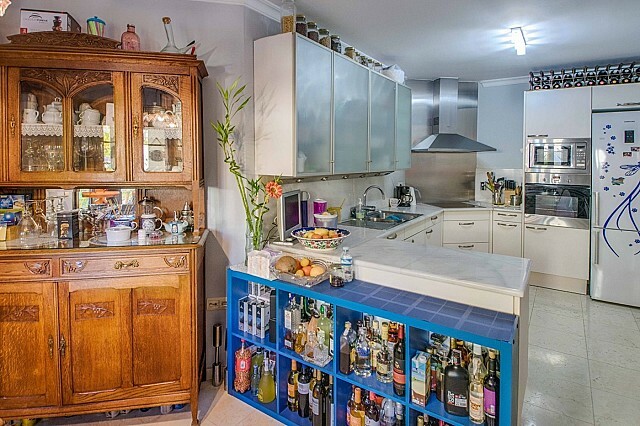 The main floor consists of an entrance porch, hall, a large independent kitchen with dinning area, laundry, guest toilet, large living room, terrace and private garden. 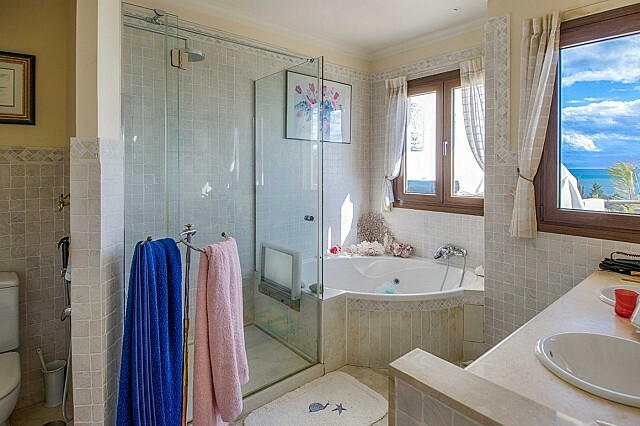 On the first floor, there are three bedrooms and two bathrooms, one of them en-suite, and two terraces. 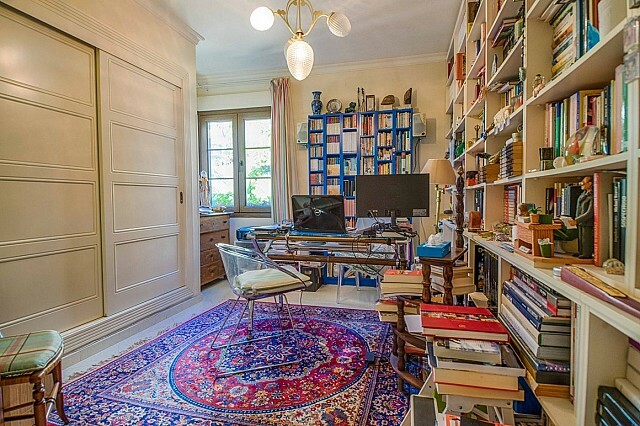 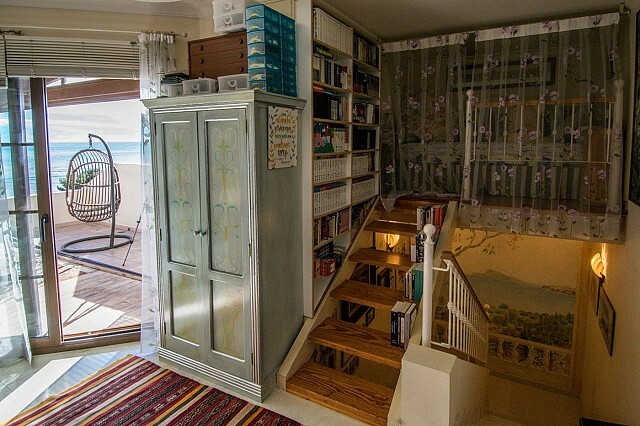 The top floor is an attic that is used as the fourth bedroom and office. 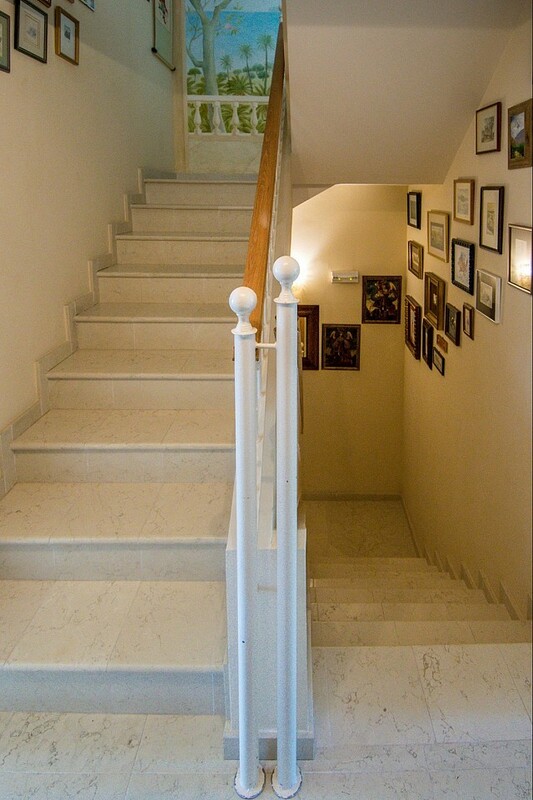 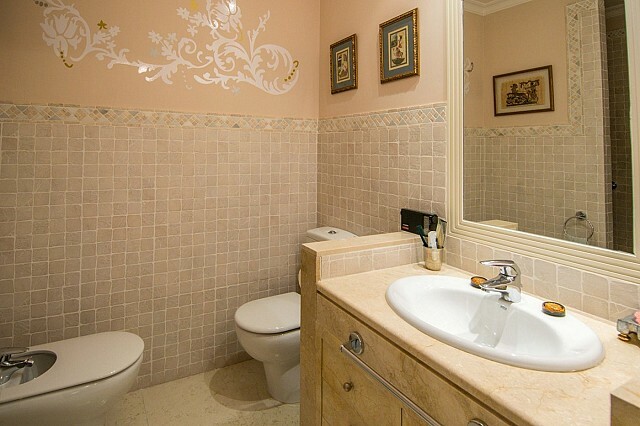 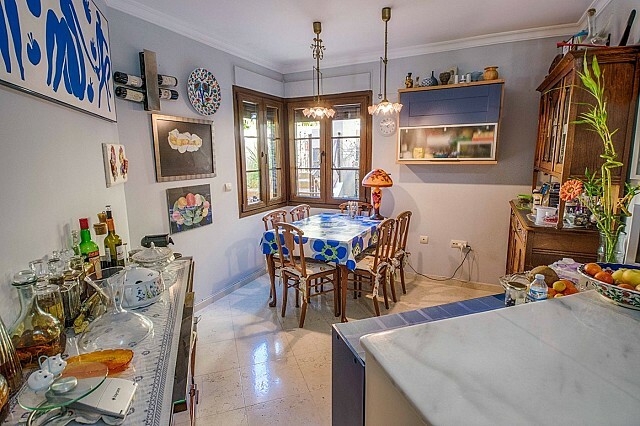 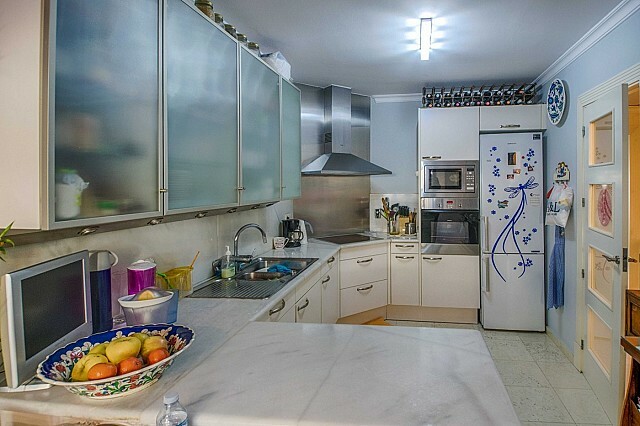 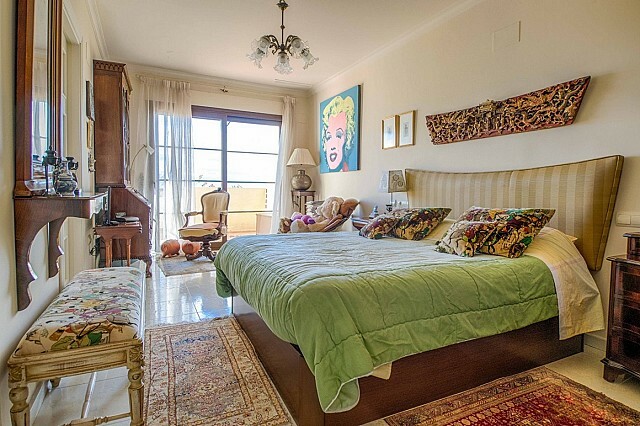 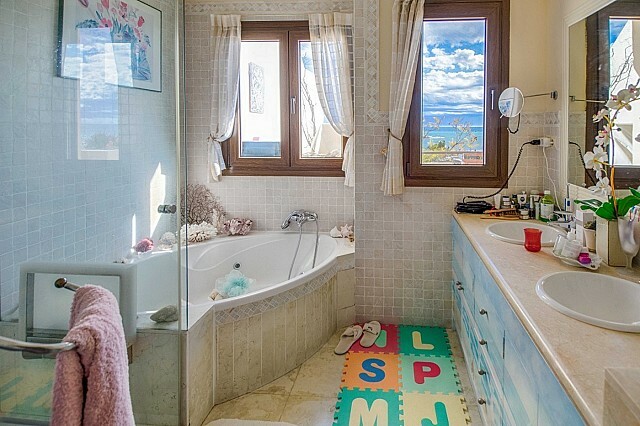 On this floor, there is also a bathroom and an impressive terrace with spectacular views of the bay from Calpe to Albir. 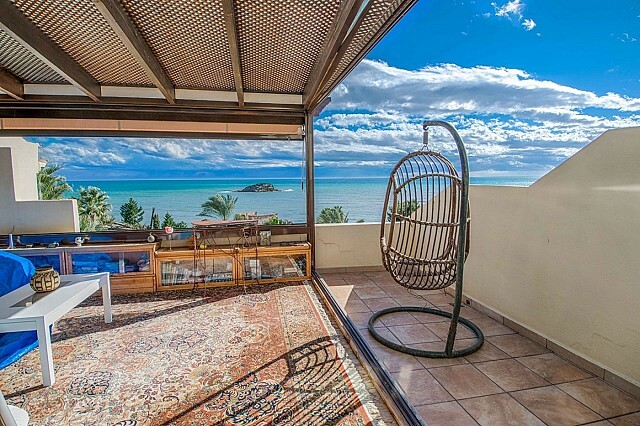 The property also has two parking spaces. 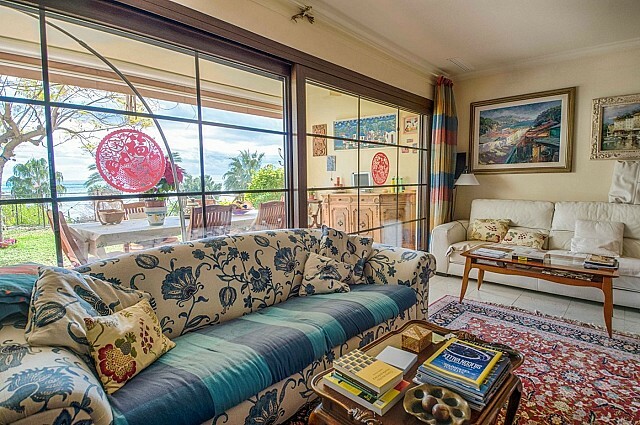 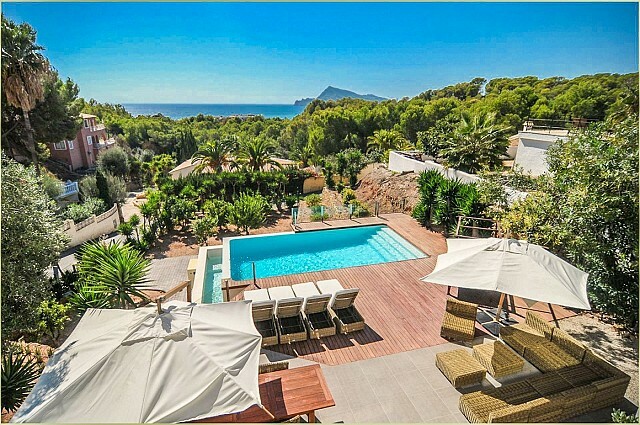 The complex is in pristine condition and it has 24-hour security, garden areas, direct access to the beach and community pool for four properties. 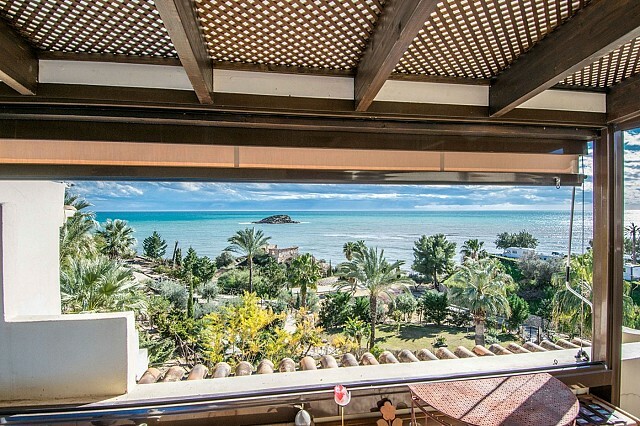 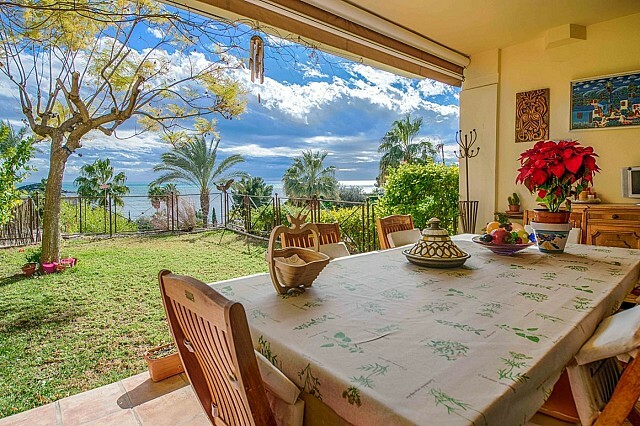 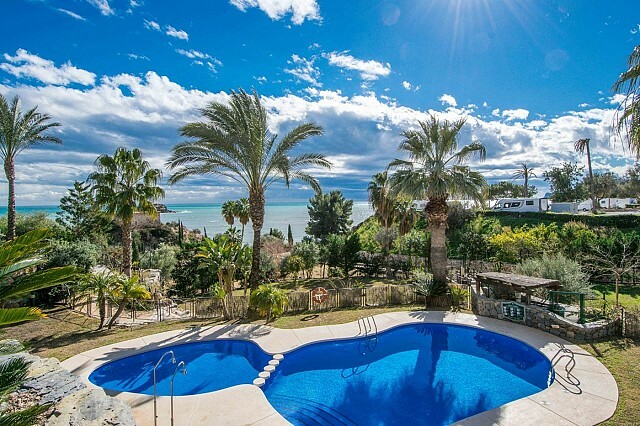 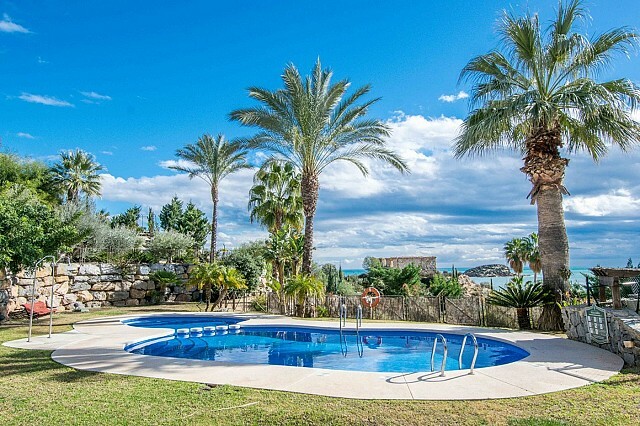 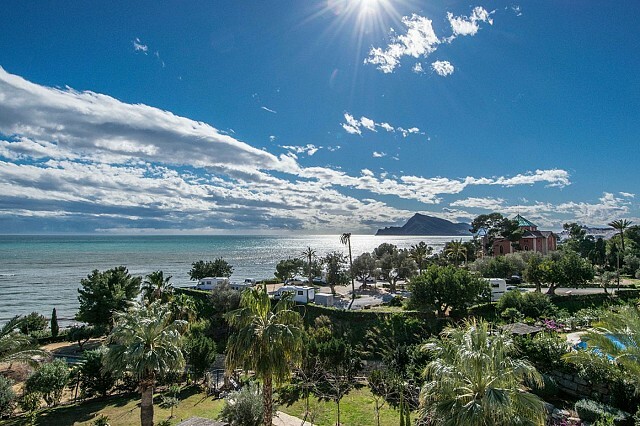 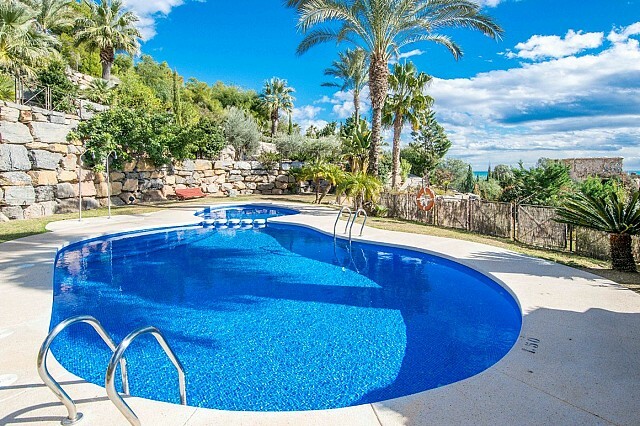 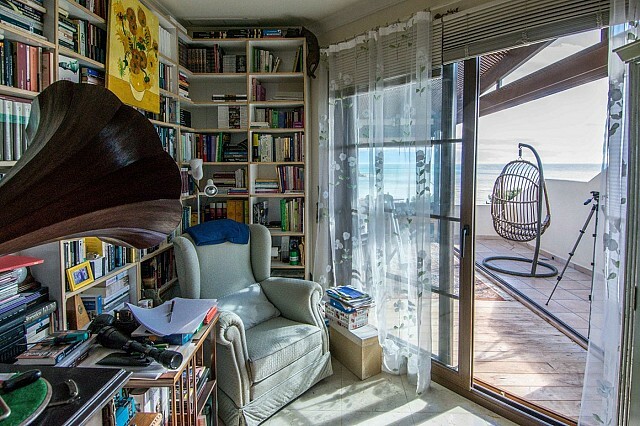 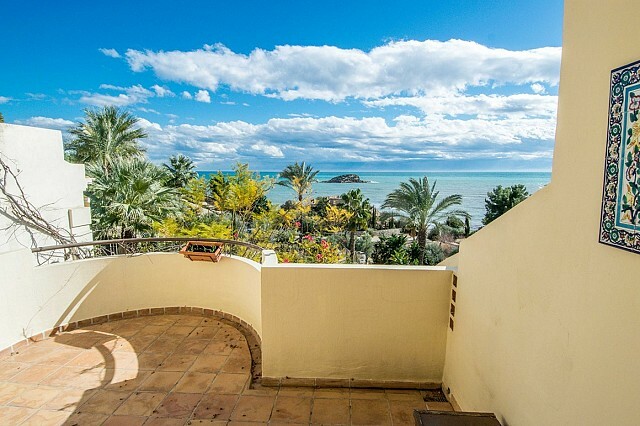 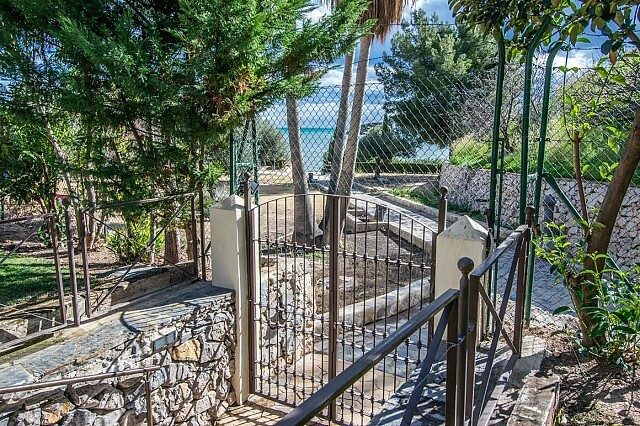 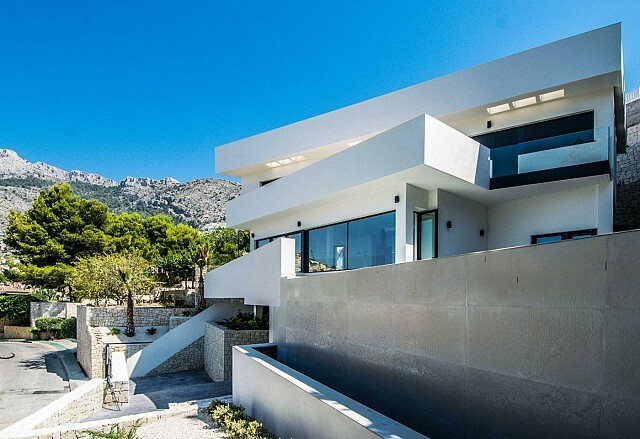 An exclusive beachfront property at only 5 minutes’ drive from Altea!